Is There an All Natural Relaxer for Black Hair? Maybe you remember those Rio commercials from the 1990s, where spokespeople touted this 100% natural relaxer that was so safe, you could actually eat it. If you remember that, perhaps you also recall the controversy that ensued when women who used this product claimed that it turned their hair green and/or made it fall out. Still, people are hunting for that elusive all-natural relaxer. Does it really exist? Is There an All Natural Hair Relaxer for Black Hair? The short answer is no. There is no product completely free of chemicals that will permanently straighten highly textured hair. The reason that a traditional, lye-based relaxer is still around is because there's no suitable replacement if you want to straighten tresses without reversion at the first sign of moisture. With that out of the way, what about products like the Coconut Cream Natural Relaxer or a Wash and Wear Relaxer? When dealing with products like this, the word "relaxer" can confuse many people because what do you think of when you think of a relaxer? If you have any experience with the chemical process, you know that it permanently straightens the kinks and curls out of highly textured hair. The final effects depend on the original natural texture and how long you leave the relaxer on. 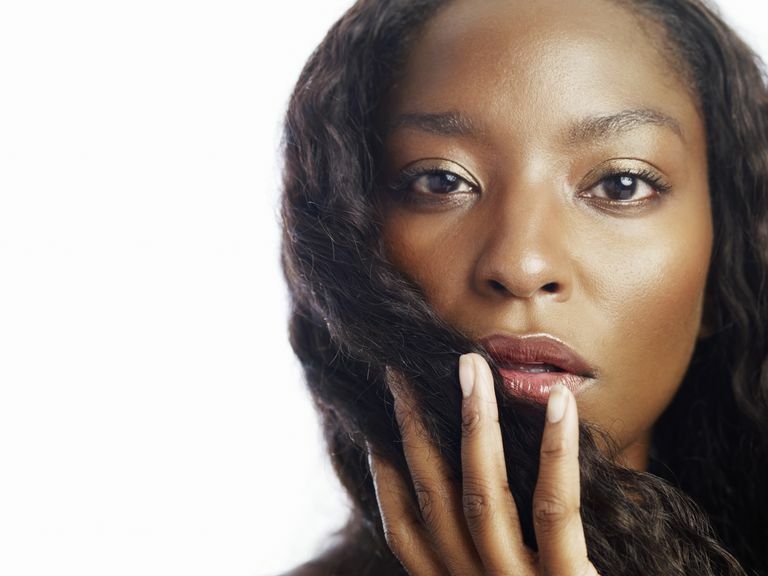 Products claiming to be natural relaxers are often little more than highly-moisturizing deep conditioners. Once applied to the hair, they can make the curls seem more relaxed simply because thirsty tresses respond positively to moisture. Weighing your mane down with large amounts of oil and/or fat will cause it to look different, but it's not actually relaxed in any permanent form. In addition, many supposedly natural products require heat-styling to fully straighten the hair. Upon shampooing, the texture will likely revert back to its previous state. In this day and age of natural products coming into their own, it's still wise to be an educated consumer. 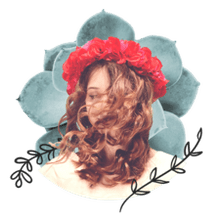 Straightening curly locks requires breaking down the chemical bonds in the hair shaft, and this can only be permanently achieved with chemicals. If you choose to use a product claiming to be an all-natural relaxer, be aware that your results won't be close to what you get from a regular relaxer.